Community Resource Center Roundtables are an opportunity for peer-learning and networking for those who work and volunteer in the nonprofit community. The Development Roundtables are an opportunity that provides an introduction to a Colorado-based funder. Next50 Initiative is an independent, Colorado-based, nonprofit organization, dedicated to funding mission-driven initiatives that improve community services for the older adult population and their caregivers. This foundation seeks, vets and funds game-changing breakthroughs to improve and sustain quality of life for people in the second 50 years of their life via grants and financial support to organizations committed to the aging population. 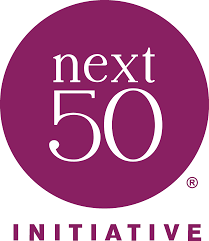 Next50 Initiative provides stringent measures for all outcomes, educates about proven initiatives and advocates for transformational change for all people in their second 50 years. They consider themselves an engine for innovation that transforms aging. Their work will impact life for generations to come. To learn more about the funding guidelines for Next50 Initiative, please click here. 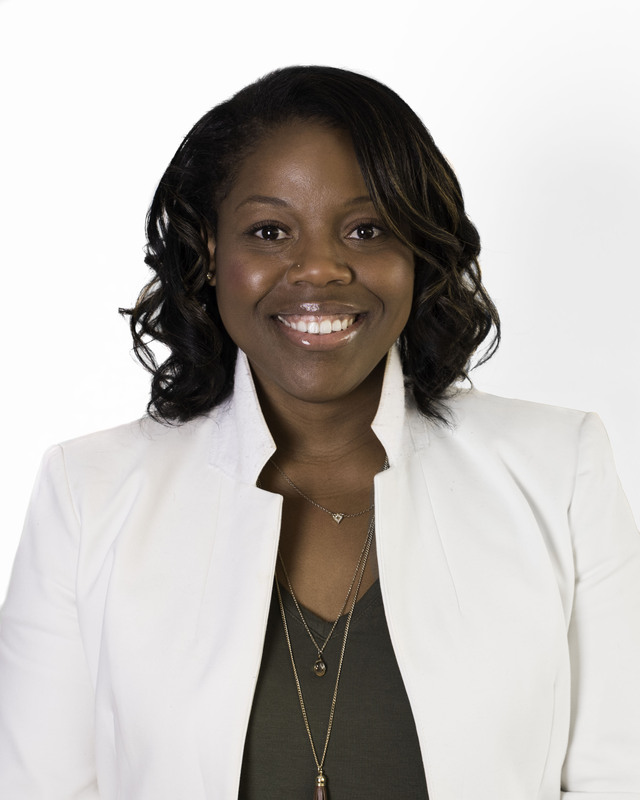 The April guest speaker is Lisa Sullivan, Program Officer at Next50 Initiative. Lisa wears both internal and external hats at NextFifity Initiative, functioning as an ambassador for the organization, developing and maintaining relationships with community organizations and nonprofits; reviewing grant requests; and ensuring grant applications and awarded projects align with the organization’s overall mission. Lisa has spent more than a decade in nonprofits, primarily in the health industry. She has extensive experience in program coordination, fundraising, development, and volunteer management. In her role, she aims to further NextFifty Initiative’s mission by changing the landscape of how people view aging. She is elated to be part of a collective movement by finding opportunities to create a better quality of life for future generations. By charting this territory now, the ability to thrive will be more robust in the future.